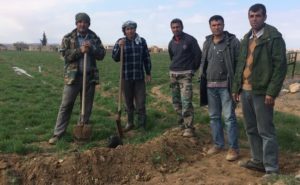 A co-operative revolution is happening in Northern Syria. 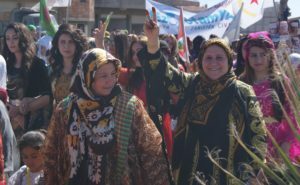 People in Rojava are collectively building a society based on principles of direct democracy, ecology, and women’s liberation, with co-operation playing a crucial role in rebuilding their economy. 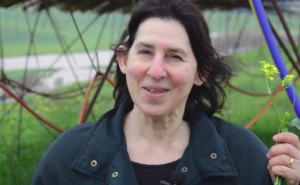 In Bakur (the predominantly Kurdish region of eastern Turkey) people are setting up co-operatives within a similar democratic model, despite ongoing military repression by the state of Turkey. Join us in building international solidarity between our co-operative movements. Often seen as the cradle of civilisation, the ‘land between two rivers’ covers parts of modern day Syria, Turkey and Iraq. In Northern Syria and southeast Turkey, known to their predominantly Kurdish populations as Rojava and Bakur, a revolutionary social movement is taking root. As people take democratic control of their lives and workplaces, co‑ops play an important role. 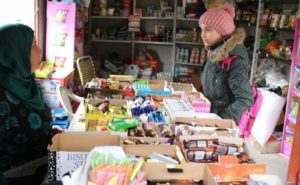 Hundreds of co-ops – businesses owned and run democratically – are thriving in Mesopotamia. 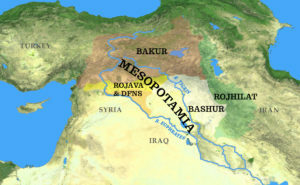 We regularly give workshops and speak at events about Co-operation in Mesopotamia. Come along and get a deeper understanding. Actively support the development of a co-operative economy by signing our declaration of solidarity, as an individual or on behalf of your organisation. 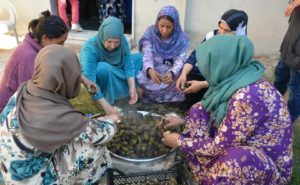 There are now 55 women's co-operatives in Rojava, connected to the women's economy committee. 7,000 women are working in these co-ops, in many different fields. This video shows just a few of them.